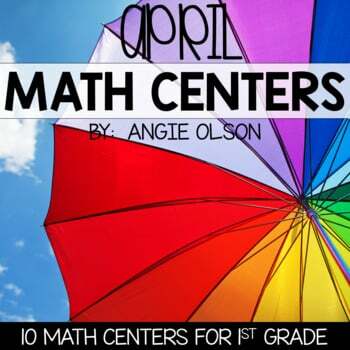 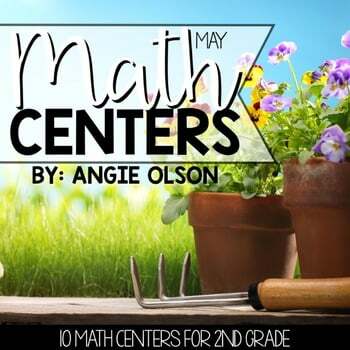 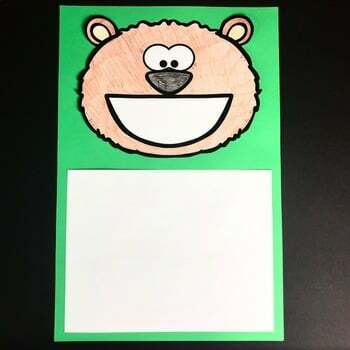 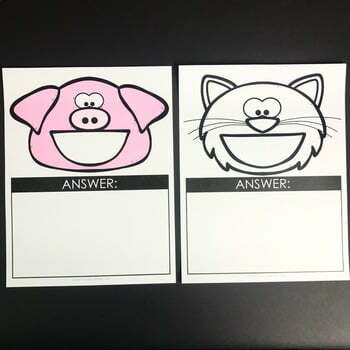 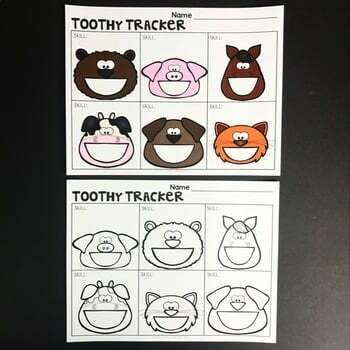 Toothy Task Kits are a great option for your students as centers, early finishers, whole group activities, or even morning work. 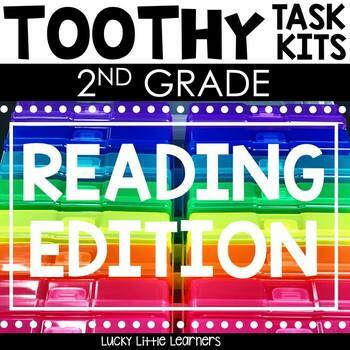 Toothy Task Kit Organizers can be purchased here. 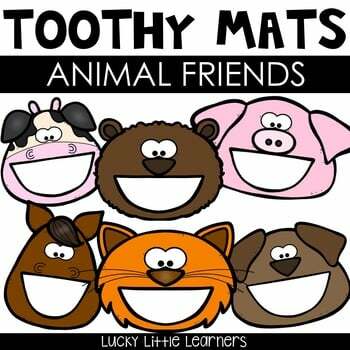 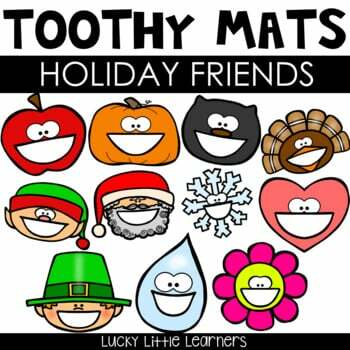 **Please note: this resource DOES NOT include the Toothy game cards.